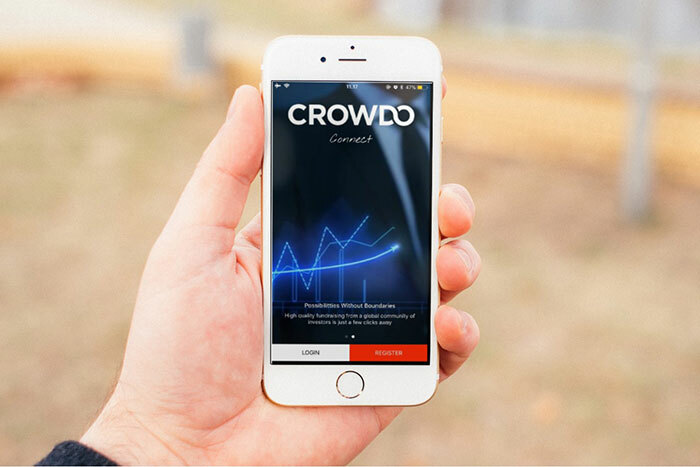 Fintech startup Crowdo have announced the iOS version of their crowdfunding app Crowdo Connect. Crowdo Connect will allow investors to make and handle all their investments through their smartphones. 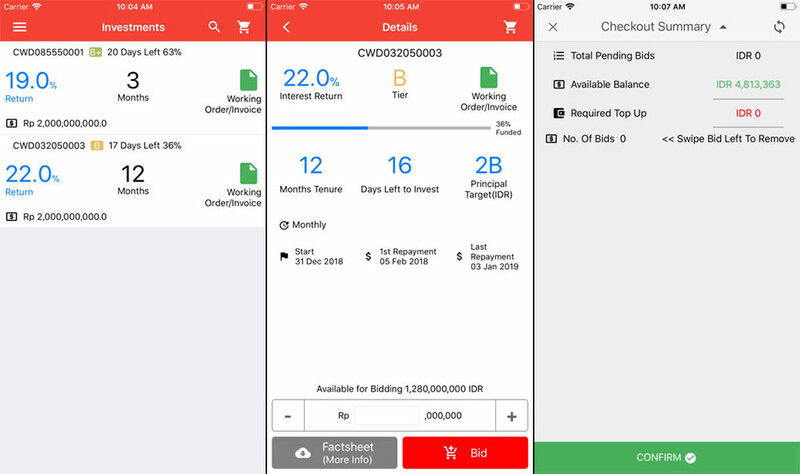 Following the global rise in popularity of P2B (peer-to-business) crowdfunding, Singapore-based equity crowdfunding platform Crowdo has today released the iOS version of their mobile app Crowdo Connect. For those still unaccustomed to the concept, crowdfunding is in essence a method of debt financing that allows enterprises to receive funding from individuals, bypassing financial institutions (think Kickstarter and Indiegogo for businesses), with a host of crowdfunding operators up and running in the SEA region (Ata Plus, pitchIN, and FundedByMe are some others operating in Malaysia). With their app, Crowdo essentially aims to further enhance the investor’s experience by allowing them to invest on the go. With this iOS crowdfunding app, Crowdo Connect now operates on both the iOS and Android platforms. It’s among one of the first crowdfunding apps to connect the community regionally and globally. This follows the release of the app on the Google Play Store in early 2017. Investors using the app will now have access to all pertinent information regarding potential investments in companies around Asia including interest returns, investment tiers, and tenures. Editor’s Note: The two paragraphs above were edited to clarify the app’s status and functions. 2. It’s equipped with A.I. Crowdo Connect comes with a user experience that incorporates artificial intelligence within a revamped investor dashboard to help investors manage their investments and sort through their portfolios with ease. The AI technology embedded into the app will also aid investors with due diligence, meaning that tasks such as risk evaluation, company background checks, and market forecasts will all be made easier. In a nutshell, users will find the process of choosing and managing their investments a straightforward task. 3. It connects a global base of investors. Crowdo Connect will link SMEs from around Asia to a base of over 34k investors around the world. They boast a tech-savvy user base that has allowed them to reach a mobile investment penetration rate of over 60% in comparison that of mobile banking adoption, which stands at a rate of 38%. Crowdo also expects to grow their business and user base at a rapid rate, citing the 3.5k successfully funded projects under their platform and their 440% growth in 2017 as an encouraging sign. 4. You can have the entire investment life cycle on the go. Investors using the Crowdo Connect app will be able to perform all investments within the app itself. The whole investment life-cycle from evaluating potential investments, to putting in loans, to monitoring performances, to ultimately withdrawing returns can all be done within the app itself. Making things easier, users will be able to sign up for an account through email, Facebook, and their LinkedIn accounts. 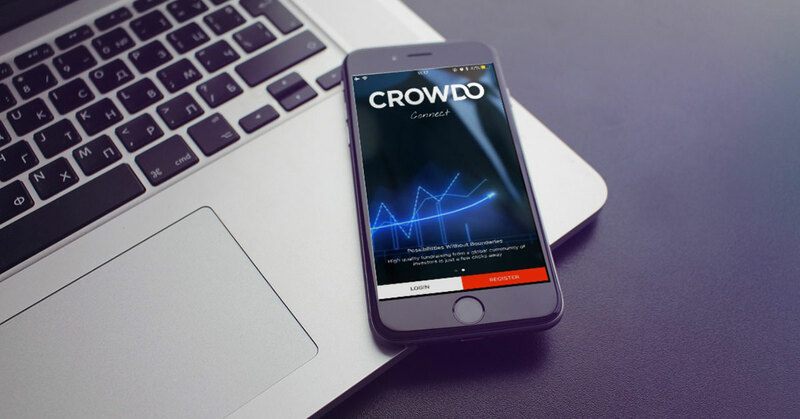 Given how crowdfunding is slowly but surely replacing private equity and venture capitalism as a means of obtaining funding, Crowdo’s mobile app comes at a time where the continuous advancement of tech in regards to business and finance has made the process of investing all the more accessible for the everyday user. As it stands, anyone with a smartphone and internet connectivity is now a potential investor, and this bodes well for newer businesses seeking all-important funding given the inflexible nature of traditional funding methods. The Crowdo Connect app can be found on the Apple App Store and Google Play Store.